Okay, so one of the perks of having this job. You get to feel like a kid on Christmas morning, but like, every single day. 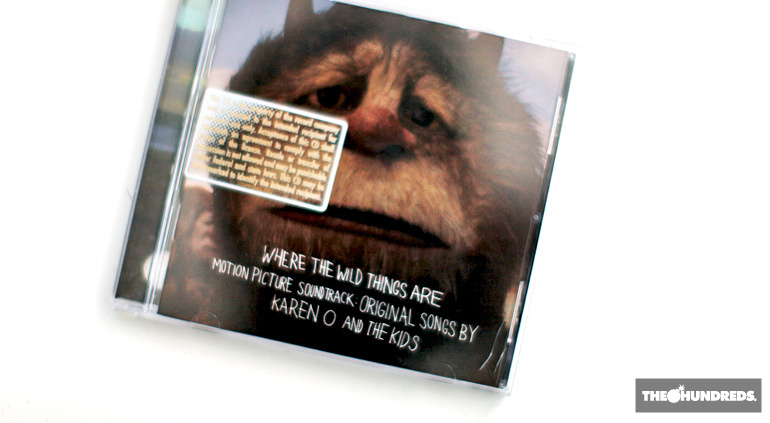 My friend Andrea at Interscope sent me an advance of the WHERE THE WILD THINGS ARE soundtrack, which carried me through the week. Karen O pulls off a stellar job, capturing the storybook nostalgia through song. I feel like I’ve already seen the movie after listening to this CD. 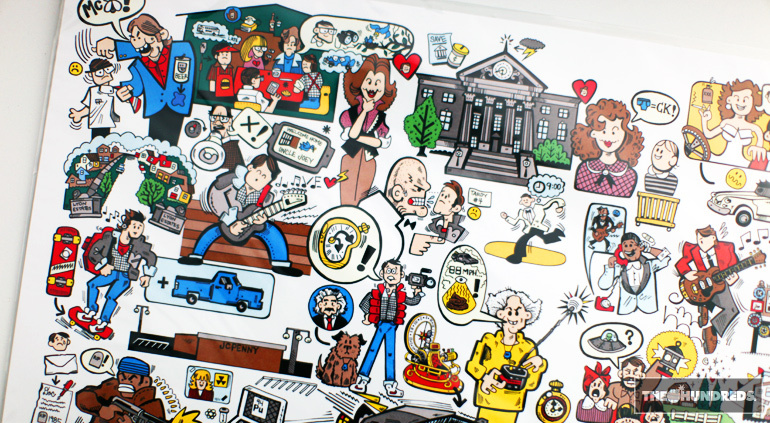 The homey Johnny Cupcakes picked up this print for me, he knows darn well that BTTF runs through my veins. Really great artist, Jim Horwat, this is #7 of 50. 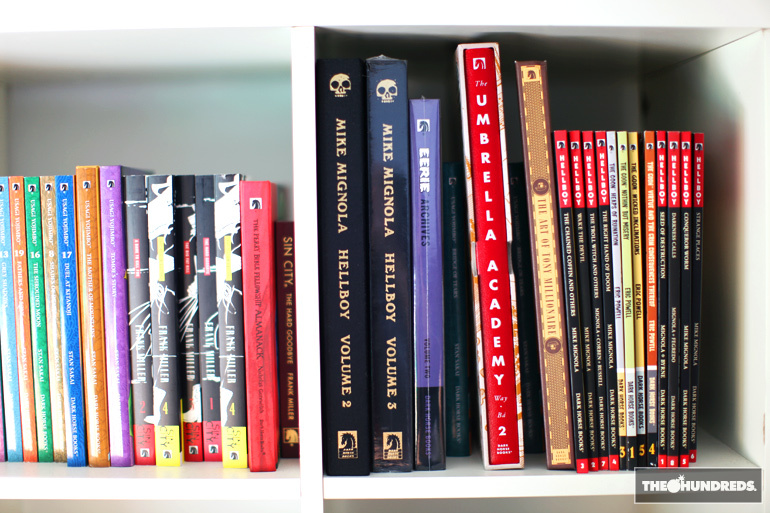 …and my Dark Horse collection continues to grow..